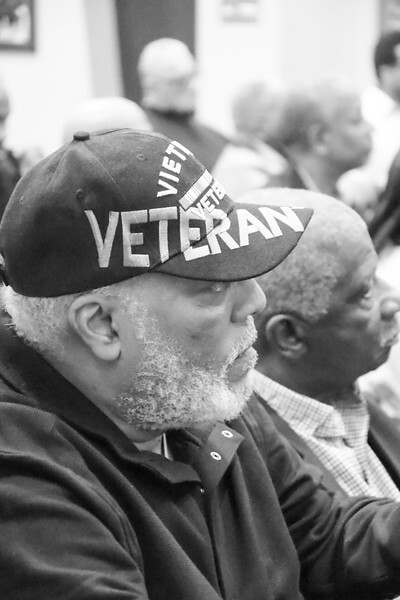 It was my pleasure to donate my time and services to honor our Vietnam War Veterans. There is no charge for these digital images, just right click and download and they are yours. If you would like to purchase any prints you may also do so directly from this site under buy photos. © Asiam Designs Photography reserves the rights to all images posted on this website, unless otherwise noted. Asiam Designs Photography reserves the rights to make copies of the work, prepare other works based on the original, distribute copies of the work to the public by sales, rental, lease, or lending, and to publicly display the work. It is unlawful to copy scan, download, print, email or reproduce images in any way without written permission. 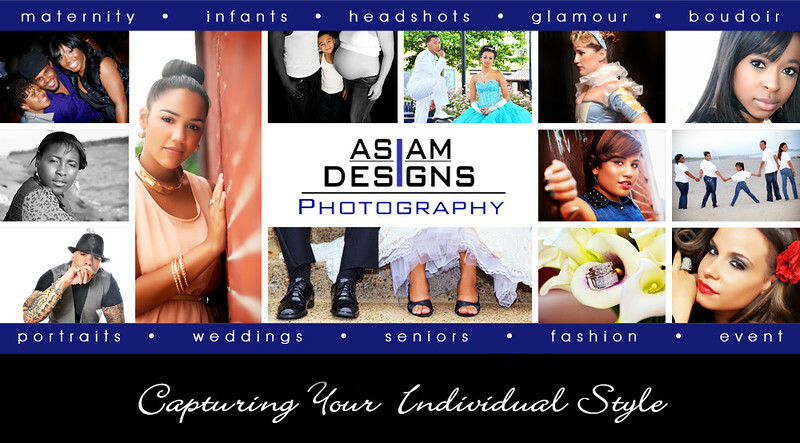 Please respect the hard work of Asiam Designs Photography.